Having done an EPC for a private landlord, it shows that it is not too difficult to get a rating above EPC Band F as required from April 2018. 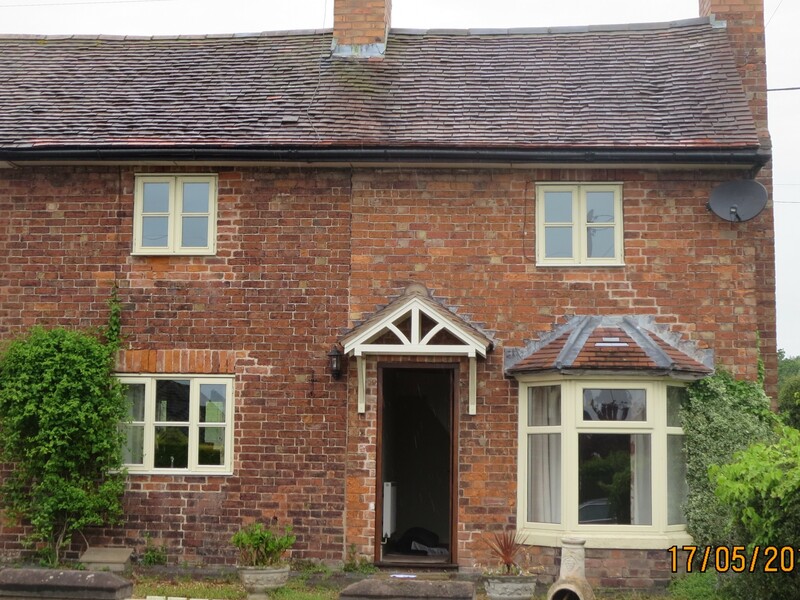 This small pre 1900 cottage I surveyed recently has solid brick walls, which don’t give it a good rating, but adding dry-lining or even better internal or external wall insulation improves things greatly. This property has a very efficient gas boiler, which brings ratings up and being on the mains gas network helps too, because oil, electric and LPG heating systems reduce the rating to a great degree. Obviously 250mm insulation in the loft help the rating along as do good windows, these are post 2007 double glazed ones. This small cottage achieved Band D, which is unusual for a pre 1900 property, but with a bit of useful advice from the specialist lots of properties get a chance after April 2018 deadline.